Total of 495 product(s) from 7 Manufacturers. Click the Smart eCat icon to view all products and access Spec Sheets and other product information. 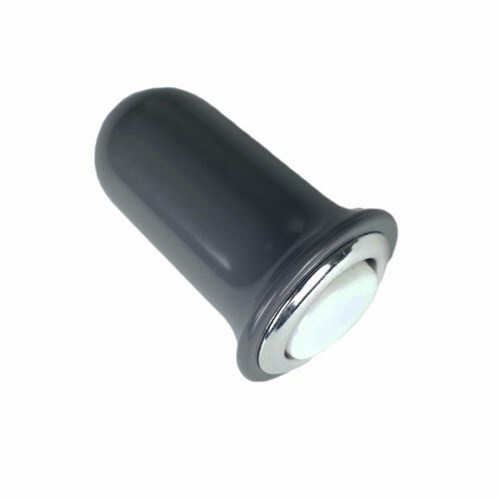 Woodhead® Push-Button Pendants are available in a wide range of models featuring Watertite® nylon or durable NEoTEX® rubber construction, and are rated to NEMA 4X, making them suitable for a variety of industrial applications in harsh environments.